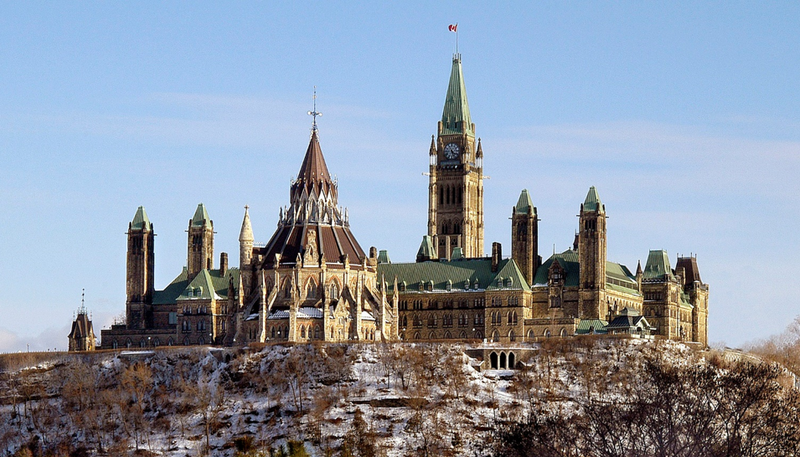 During yesterday’s Fall Economic Statement, the Canadian government made a number of important changes that make it easier to invest in Canada. Up to 100% write-offs for manufacturing machinery and equipment. Up to 100% write-offs for cost of specified clean energy equipment. New asset write-off that allows all businesses to write-off a larger share of the cost of new assets in the year the investment was made. $800 million over five years to fund innovation incentives for businesses conducting research and development. 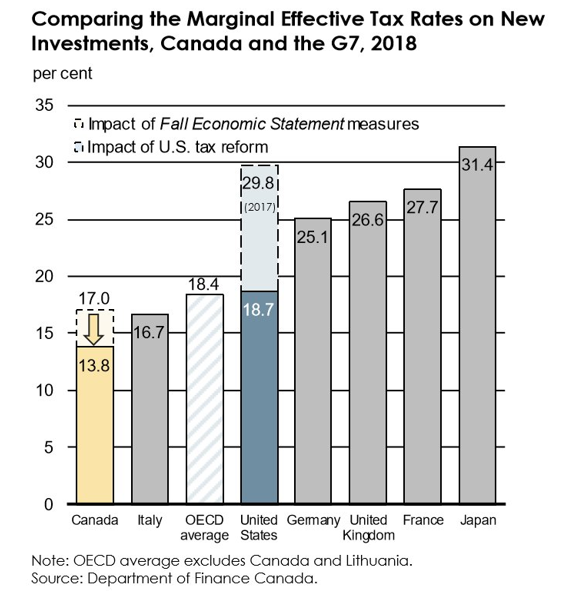 Last, but not least, the Government reduced the marginal effective tax rate for new business investment from 17% to 13.8%, making it the lowest in the G7 and almost 5% lower than the United States. 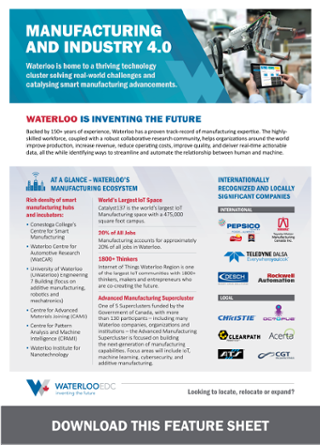 Waterloo already had substantial cost and talent advantages, but these exciting new changes make it that much easier to grow your business. Want to learn more about opportunities to grow in Waterloo? Contact our team today!